Plot with full planning permission for the erection of a 4 bedroom detached dwellinghouse with double integral garage. Price over £63,000 Entry by arr. Viewing contact solicitors. 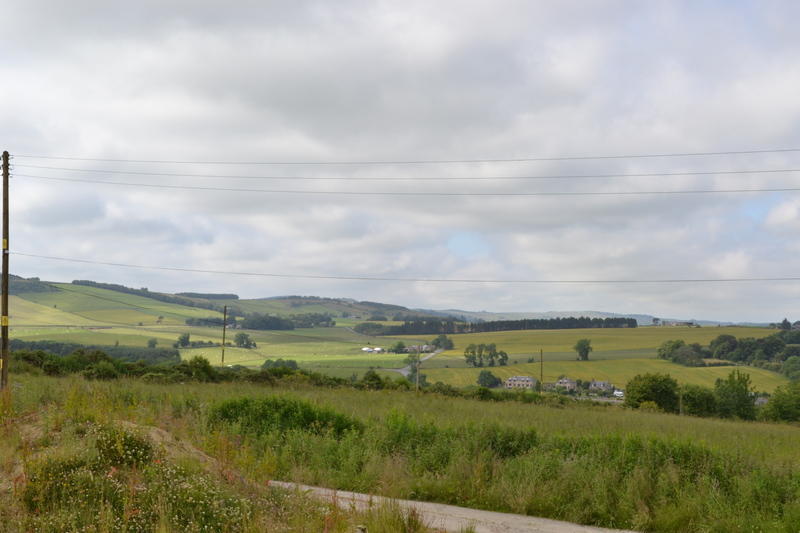 An opportunity has arisen to acquire this generous sized BUILDING PLOT in a quiet rural location only a short distance from the town of Huntly. 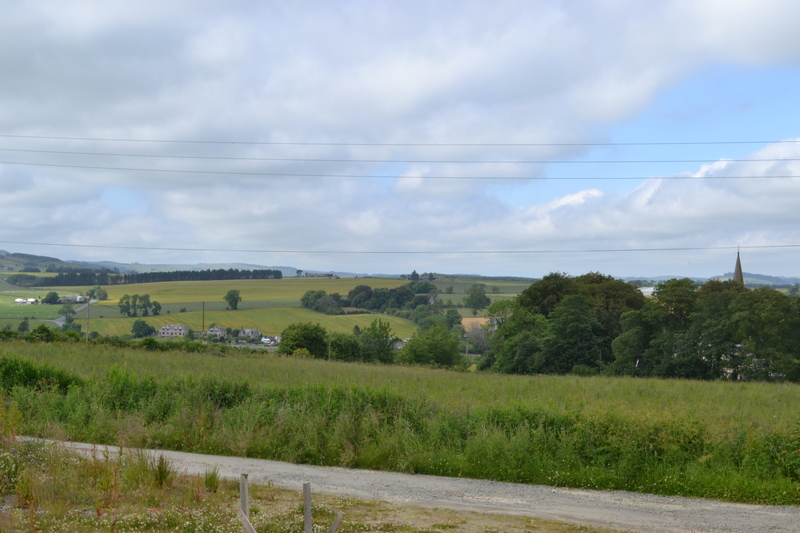 Enjoying stunning views over the surrounding countryside, the plot has been granted full Planning Permission for the erection of a four bedroom detached dwelling house and double integral garage. Ideally suited for the discerning buyer, this is an excellent opportunity to build a unique family home to your own individual taste. Full details of the Planning Permission is available on Aberdeenshire Council website. 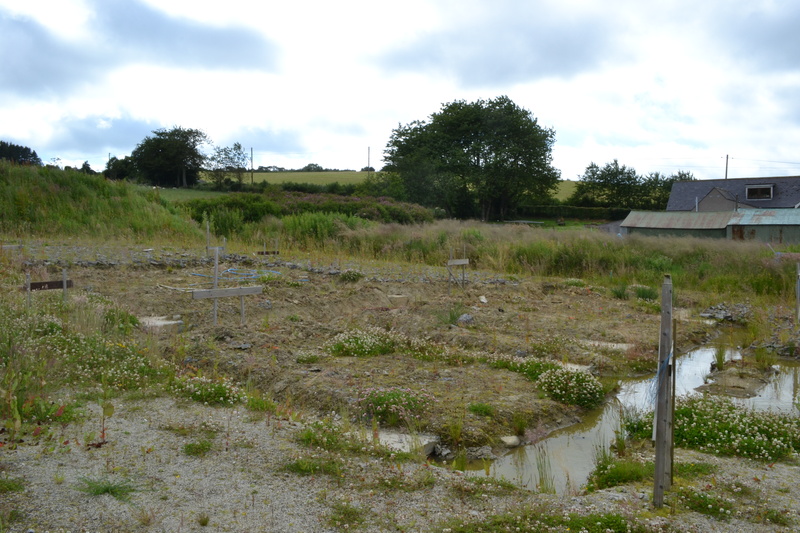 Viewing is highly recommended to fully appreciate the excellent development potential that this plot has to offer. The Village of Forgue is located approximately 8 miles from Huntly and has limited facilities. A more extensive range of facilities can be found in the nearby Town of Huntly. Huntly is a long established and prosperous market town on the main A96 road approximately 39 miles from Aberdeen and 59 miles from Inverness. It is within easy commuting distance of Aberdeen, Inverness and Elgin and is on mainline rail and other public transport networks. Amenities include a Community Hospital, a choice of major Supermarkets and Sports and Leisure Facilities (including dining out, golf, fishing on the rivers Deveron and Bogie, bowling, cricket, football, swimming pool, skiing at the Nordic Ski Centre and many more). There is Primary and Secondary Education at the well regarded Gordon Schools. The town has a visible history with lovely traditional architecture, National Trust sites nearby and is a popular tourist centre during the summer months, giving easy access to the Grampians, Cairngorms, Royal Deeside, Strathdon and the Moray Firth. Directions: From Aberdeen travel on the main A96 Aberdeen - Inverness road. At the last roundabout on the Inverurie bypass turn right following this road and at the next roundabout turn left onto Burghmuir Drive. Continue straight ahead at the next roundabout onto the B9001 Rothienorman road. Pass through Rothienorman until continue through the hamlet of Largue and upon entering Forgue turn left signposted for the School and then your first right before the hall, continue on this road and then take the turning to the left and the plot is located on the right hand side as indicated by our For Sale sign.